As a retailer, you face an ongoing battle to determine who your customers are, the merchandise and services required to attract and retain their business, and where and when they want to shop. As the consumer gains more power with access to greater information and less loyalty to a brand or store, the battle lines have shifted. Customers now control what, when, how and where they want to shop. 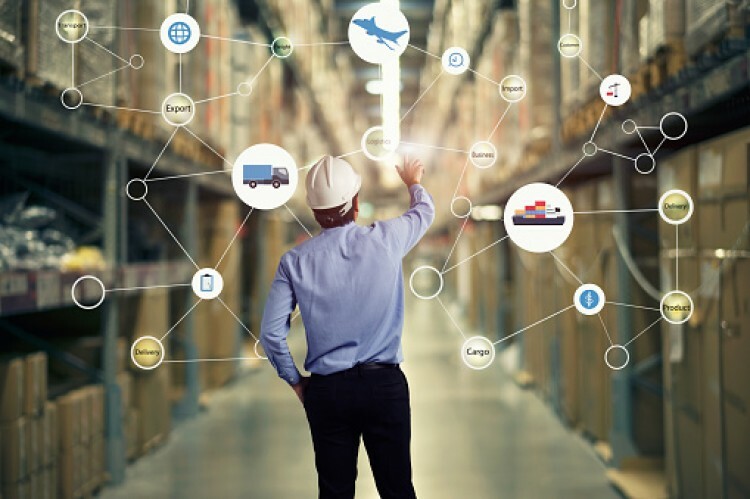 Just looking at the e-commerce channel, the impact of direct-to-customer shipments from all levels of the supply chain has blurred what defines a retailer, manufacturer and/or distributor. The proliferation of distribution channels drives increased demand volatility, ranked in a recent Aberdeen survey as one of the top business pressures. It takes agile operations and new capabilities, like demand segmentation, to successfully win the battle against demand volatility and deliver dramatic benefits to your operations. 7 percent more likely to leverage their segmented demand view to develop more targeted customer service strategies. Companies that use demand segmentation across their supply chain operations have seen significant advantages across a wide selection of business metrics (see Figure 1). Demand segmentation is a key weapon in a company’s arsenal to win the battle for increased revenue through improved service and reduced costs. Demand segmentation enables companies to better understand what drives product demand and improve product demand accuracy. In an omnichannel world, customers dictate the terms of battle of when, where, how and what they want to purchase. Demand volatility continues to increase, reducing your ability to accurately forecast product demand. Companies must adapt and establish new capabilities to understand their customers’ requirements and how best to meet them. Demand segmentation should be one of the capabilities high on the priority list for every company. Henry Canitz is the director of product marketing and business development at Logility, a leading provider of collaborative supply chain optimization and advanced retail planning solutions.